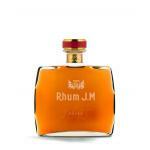 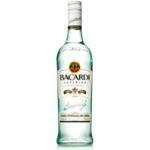 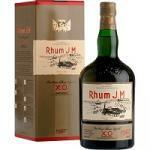 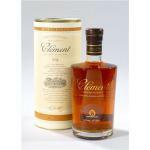 If you want to buy Black Head Old Bottling, at Uvinum you will find the best prices for Rums Black Head Rum. 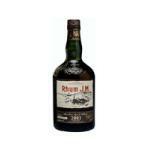 It is not possible to buy Black Head Old Bottling right now. 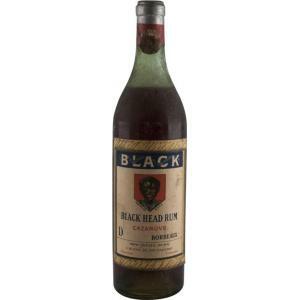 Notify me when I can buy Black Head Old Bottling. 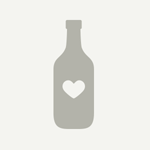 Give us your email and we will notify you when you can buy Black Head Old Bottling online. 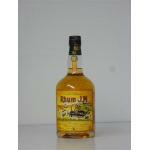 No other than Black Head Rum produces the Black Head Old Bottling , a rum. 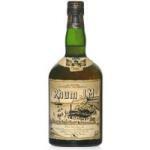 Without a doubt the most emblematic rum of the Bordeaux merchant Cazanove: the 'Black Head Rum', still known as 'Black Rum'.